Today, APIs are the mechanism of choice for connecting internal and external services, applications, data, and other digital assets and have the potential to serve as a valuable mechanism for analytics. Core Technologies Services, Inc finds that in today’s data-driven organization APIs can provide a significantly easier-to-use alternative to the traditional approaches to data collection and data analysis. With several comprehensive turnkey API management solutions on the market, an organization can begin its digital transformation by embracing APIs to enhance the integration of systems and automation of processes quite easily. Enterprise developers can get a system into production in weeks and can continuously improve the implementation in this way. Next, for the digital transformation in analytics, enterprises must evolve toward becoming data-driven businesses. Technologies like machine learning, data mining, and data visualization must be employed to understand an organization’s dynamics and help with decision-making. They will enable enterprise teams to understand the dynamics of the business, detect patterns, and predict future developments with data collection and building custom analysis. Here API management can address these challenges and presents a solution blueprint for using API management to mine valuable data for analytics. 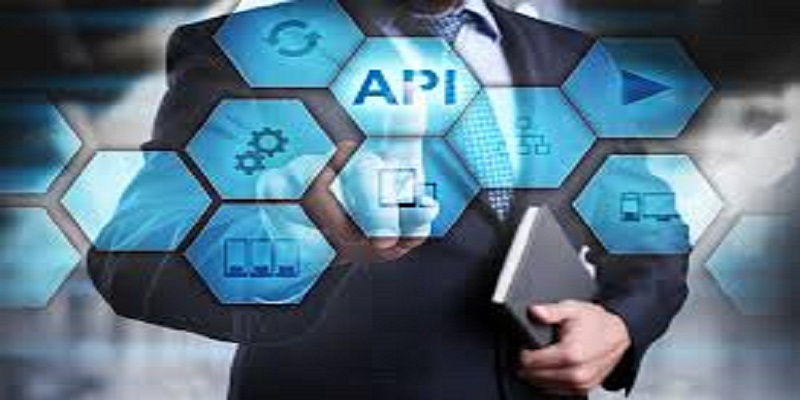 Mature tools and a strong ecosystem back API technology and therefore the adoption of API management solutions is driven by the demand from customers and partners. This helps the business to encounter innovations thanks to the closer integration and easier automation provided by API technology. APIs management is doorways of internal and external interactions of an enterprise flow. User interfaces rely on these APIs to carry out their back-end functions and enable teams to ascertain how the organization functions over time by monitoring the traffic flow. Thus, APIs become mediators of all interactions and can become a portal that shows how an organization works.